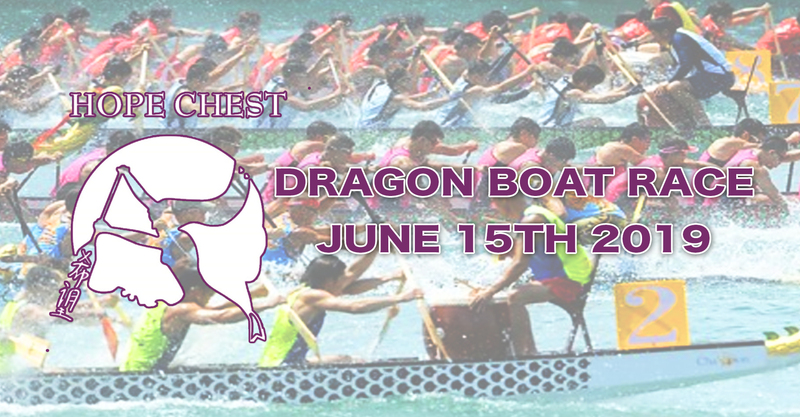 See the majestic sport of Dragon Boat Racing at the Hope Chest’s annual Buffalo Niagara Dragon Boat FestivalSM. Join us for a day of dragon boat racing and fun-filled activities for the whole family. For those unfamiliar with the sport, dragon boating is a boat of 20 paddlers, a drummer and a steer person. It is a team sport that requires power, speed, synchronization, and endurance. Dragon boat participant skills will range from novice to competitive though no experience is needed. Teams will represent local Western New York corporations, breast cancer survivors, police forces, firefighters, and other community organizations. With its beginnings in Southern China, dragon boating today is the fastest growing international team water sport and soon to be an Olympic event. Race festivals are held year-round at numerous locations around the world and now proudly in Buffalo, New York.